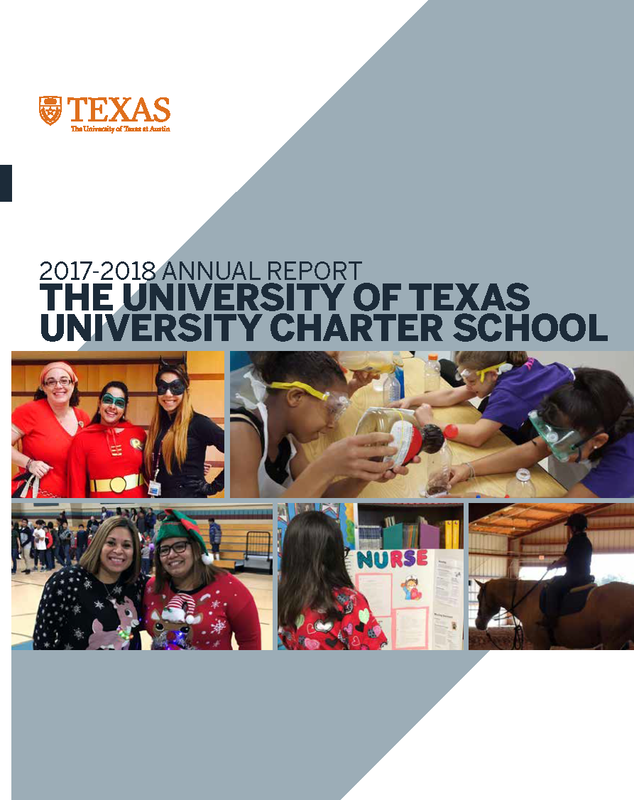 The University of Texas-University Charter School (UT-UCS) is a university charter school within The Division of Diversity and Community Engagement at The University of Texas at Austin. The students enrolled in UT-UCS have diverse educational backgrounds and needs. These varied backgrounds include a history of success in schools to not attending school regularly. Backgrounds of students include success and pervasive failure in school. Many students have not attended school on a regular basis. The abilities of the students range from gifted and talented to severe intellectual impairment. At any given time, thirty-five to forty-five percent of the students are eligible for special education services. On some campuses, this number may go as high as one hundred percent. The state average is about nine percent. A challenge UT-UCS faces in delivering quality educational services is the mobility rate of its students. Mobility rate reflects the turnover of students throughout the school year. The UT-UCS mobility rate is over eighty percent compared to the state rate of slightly less than twenty-one percent. This mobility rate is a result of students transferring in and out of facility programs and transitioning back to their home schools. More than 3,000 students were served during the 2017-2018 school year. Students in the residential treatment centers often demonstrate severe neurological and learning dysfunctions as well as emotional or behavioral disorders. Sixty-four percent of UT-UCS students are economically disadvantaged and approximately ninety-five percent are considered at-risk of dropping out. Approximately two-thirds of the student population is male and one-third is female. Staffing requires most teachers to teach multi-grade level classes within each class period. The faculty, staff and administrators must be highly skilled in order to ensure that each child has access to excellent educational opportunities. All teachers are required to hold special education certification in addition to subject-area certification. In some settings, English as a Second Language certification is also required.